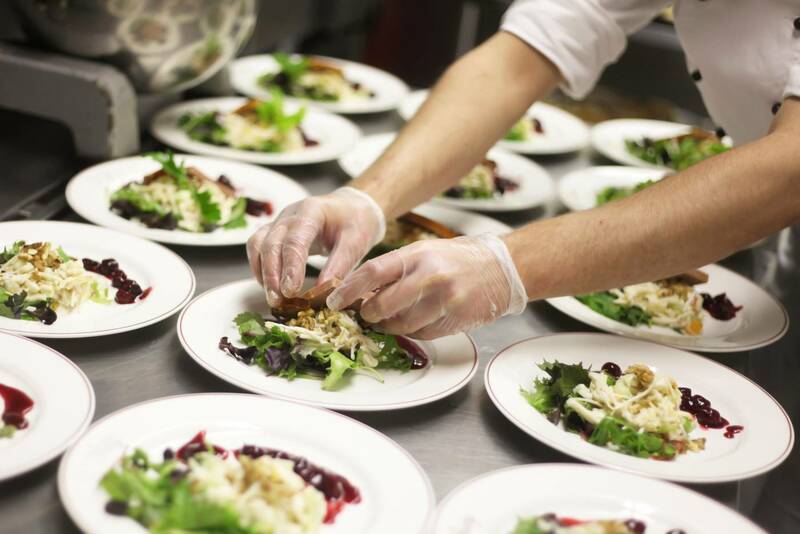 Labor cost controls are an essential part of a healthy profit margin for your restaurant. To do this, have you ever heard that you should put labor cost into your recipe costing card? 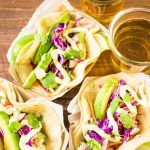 Do you add labor cost to your recipe costing cards? Watch this video for a different approach to labor cost controls and why it is better for your restaurant. I give speeches all around the country on a sometimes-weekly basis. One question I get a lot is, “Should I be including my labor cost on my recipe costing cards as a labor cost control?” The answer is no. Your labor cost is part of your prime cost. 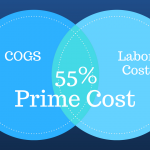 The prime cost formula, which includes your labor cost calculation and your food cost calculation, is your total cost of foods sold (food + liquor) and your total labor costs (labor, taxes, benefits and insurance). Recipe costing cards are part of your cost of goods sold, which is separate from your labor cost. You do combine them to come up with your total prime cost. You should be running around 55% prime cost if you make $850,000 per year. That 55% can be any combination of labor cost (25, 30, 23, etc.) and cost of goods sold, as long as it totals 55%. How you get to your prime cost target depends on your financial situation, your core values, what you’re willing to change, and, ultimately, your budget. It all starts with an annual budget which allows you to easily see what needs to be done to achieve these kinds of numbers and then proactively apply systems that change your operation to achieve those numbers. Your budget will ultimately determine where your costs should be and then what labor cost controls you use to stay on budget for labor. For example, a family casual full-service restaurant might run a 35 percent cost of goods sold and a 20 percent labor cost. A quick casual burger restaurant might run a 25 percent cost of goods sold and a 30 percent labor cost. A high-end steakhouse might run as high as a 40 percent cost of goods sold and a 15 percent labor cost (a concept called “cash contribution”), and all of these scenarios equal 55 percent. You see? Your targets have nothing to do with industry averages. Last but not least, with proper budgeting and systems implemented in your business that control your costs, including labor cost controls, your goal can be a 15-20 percent profit margin! If you would like to learn more about systems for labor cost controls, read our free special report, Breaking Away from the Insanity: How to easily take control of your restaurant and make more money. Download it here. Be sure to visit our YouTube channel for more helpful restaurant business management video tips.